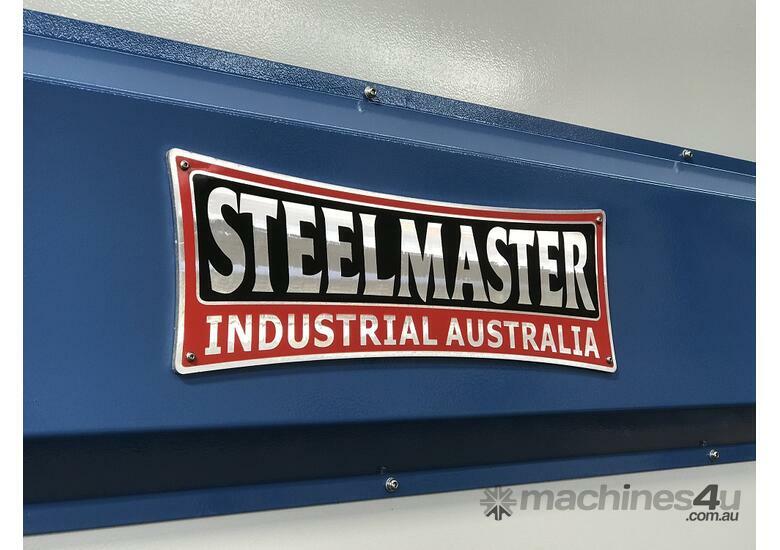 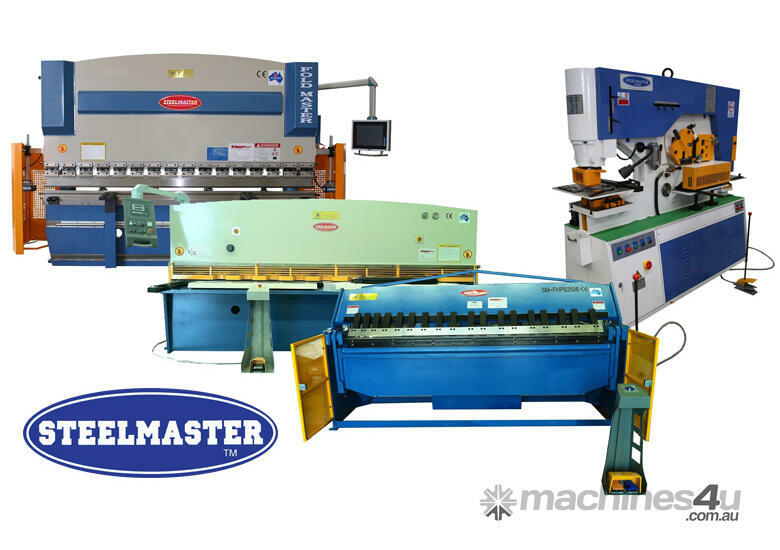 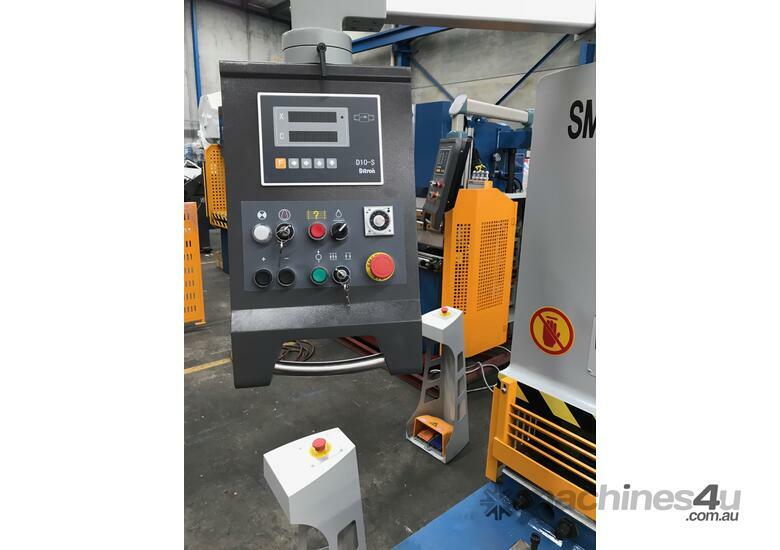 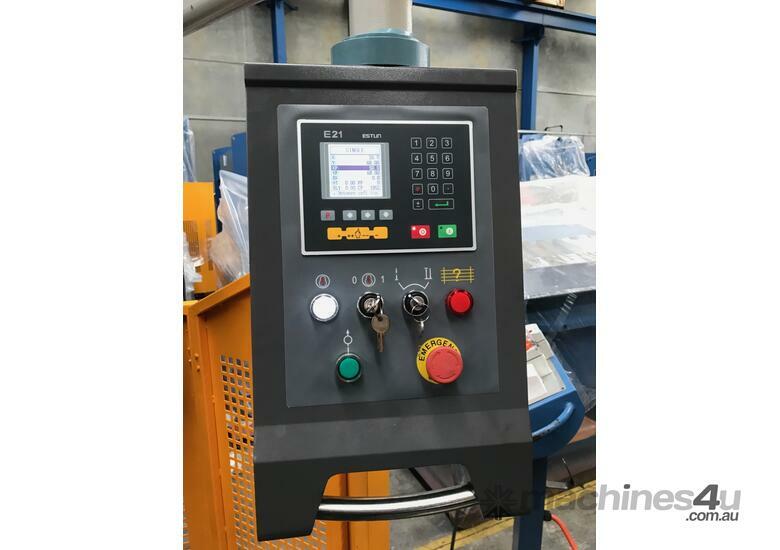 ## PRESS BRAKES, GUILLOTINES, LATHES, MILLS, DRILLS, BANDSAWS, PUNCH & SHEARS, WATERJETS, PANBRAKE FOLDERS, COLDSAWS, NOTCHERS ARE ONLY A FEW OF THE METALWORKING MACHINES WE HAVE TO OFFER. 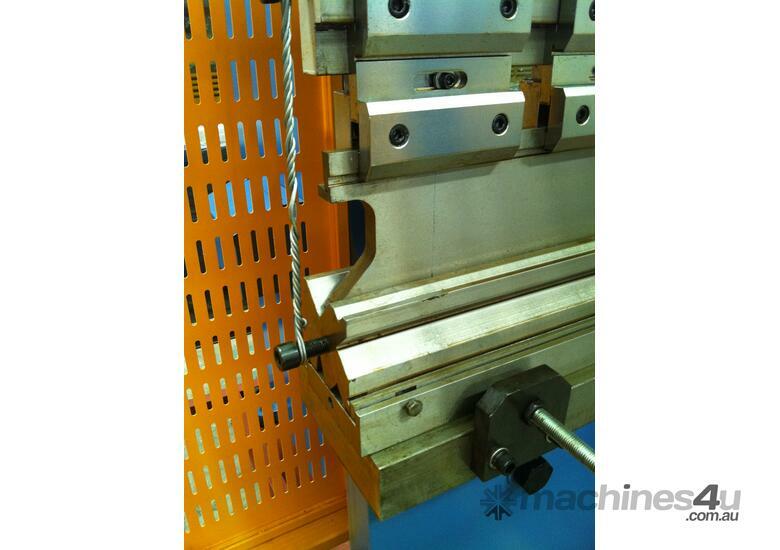 BEST PRODUCTS, BEST PRICE, BEST SERVICE. 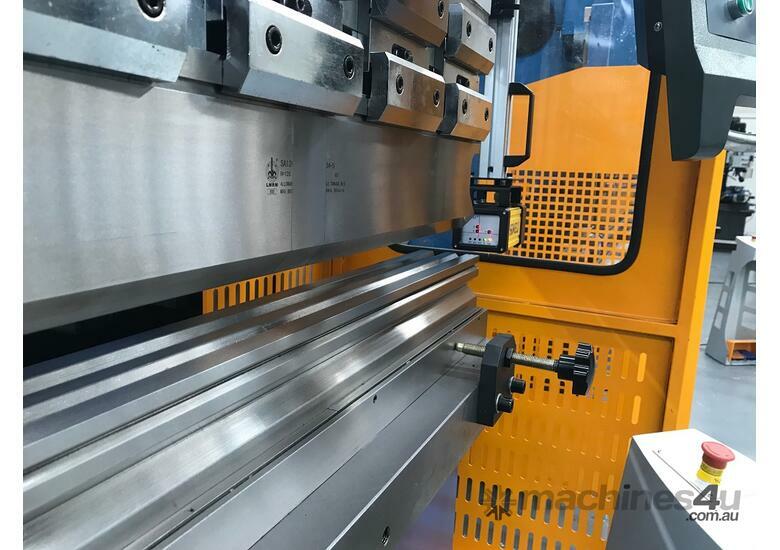 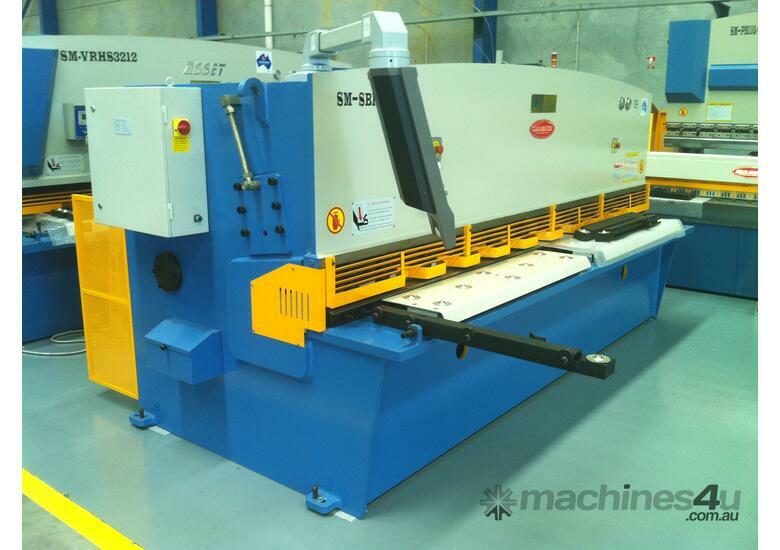 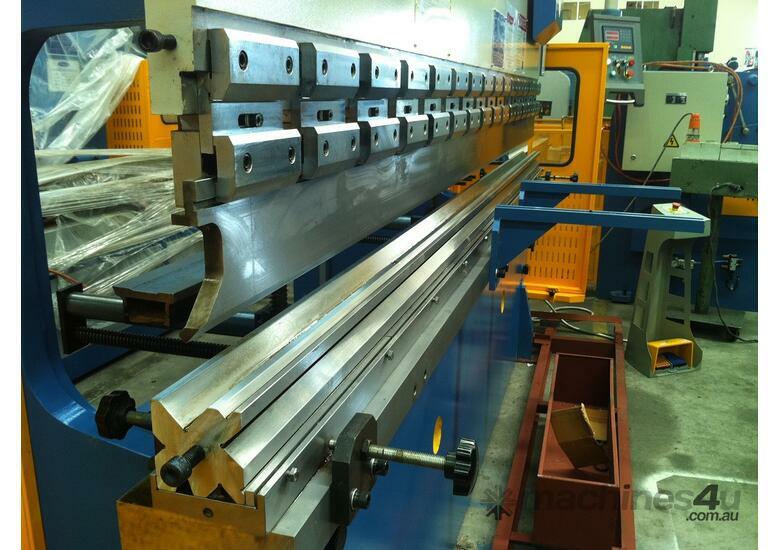 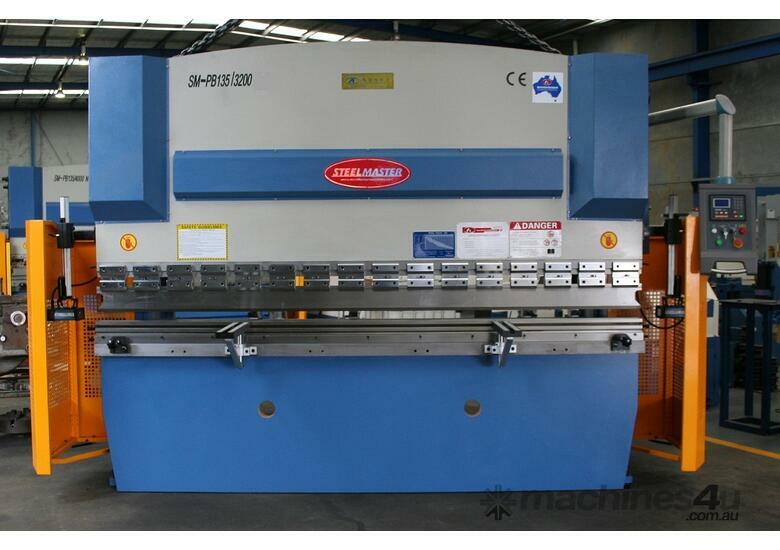 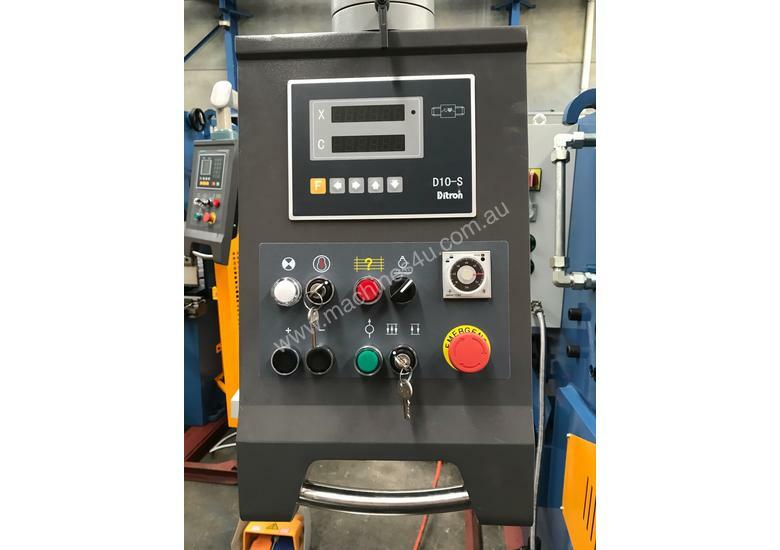 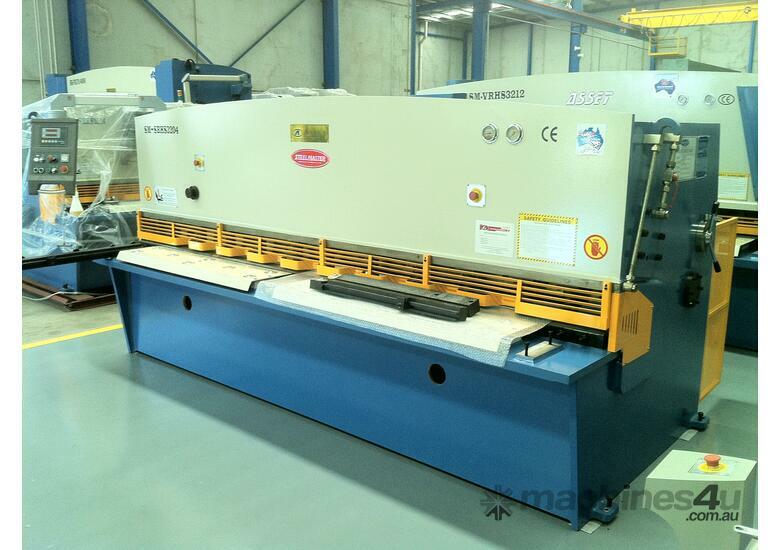 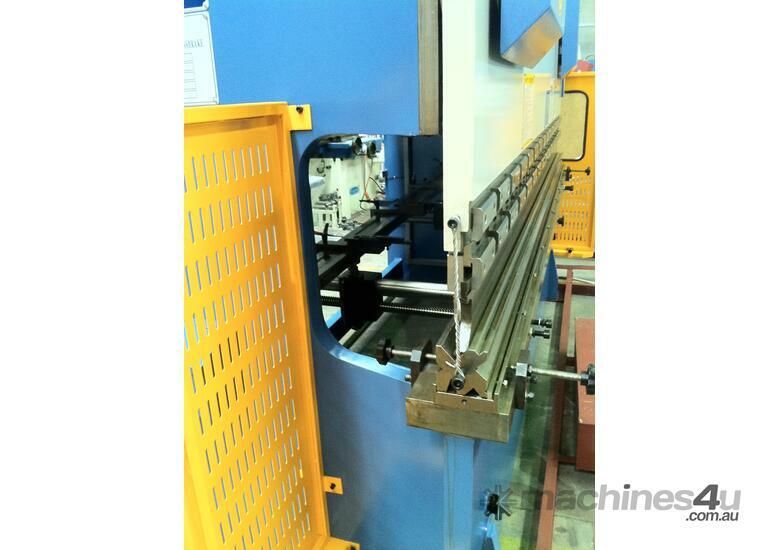 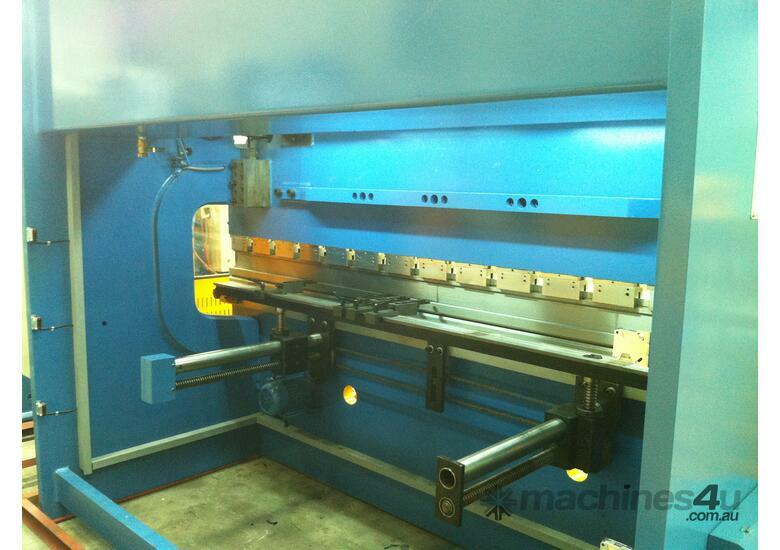 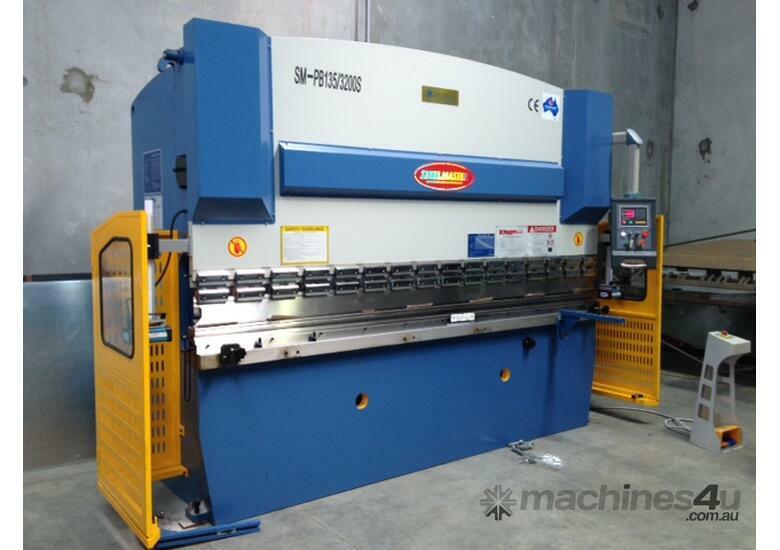 3200MM X 135TON HYDRAULIC 2 AXIS NC PRESSBRAKE FULLY TOOLED. 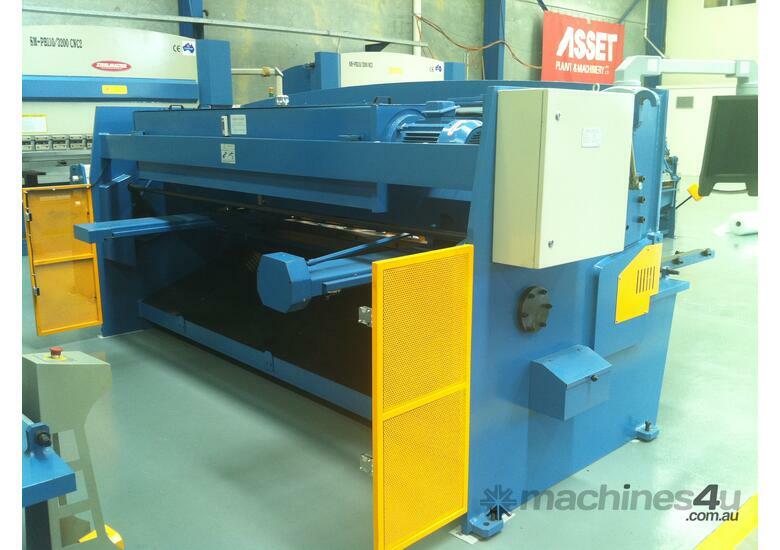 DO YOU WANT HEAVY BUILD ROBUST MACHINES THAT WILL GO THE DISTANCE? 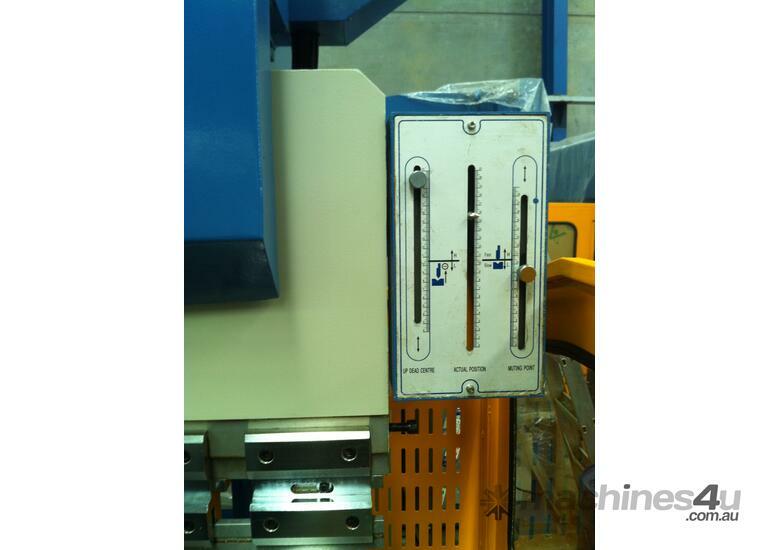 CHECK THE WEIGHT AND FEATURES OF THESE. 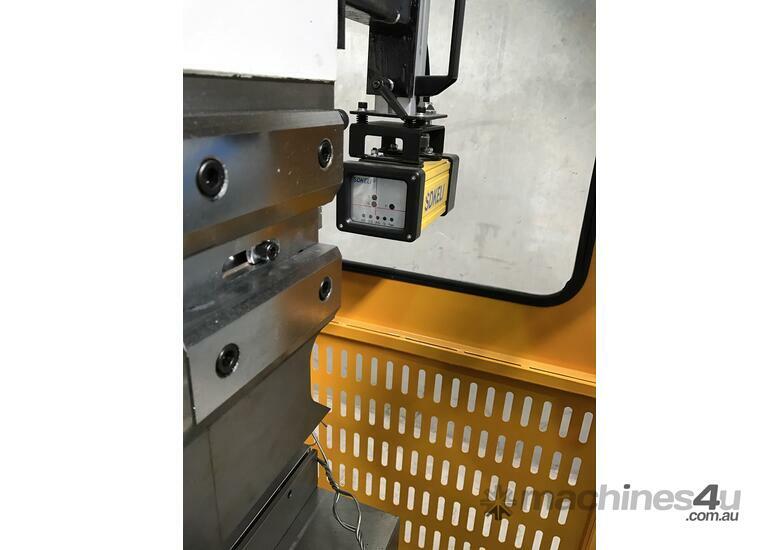 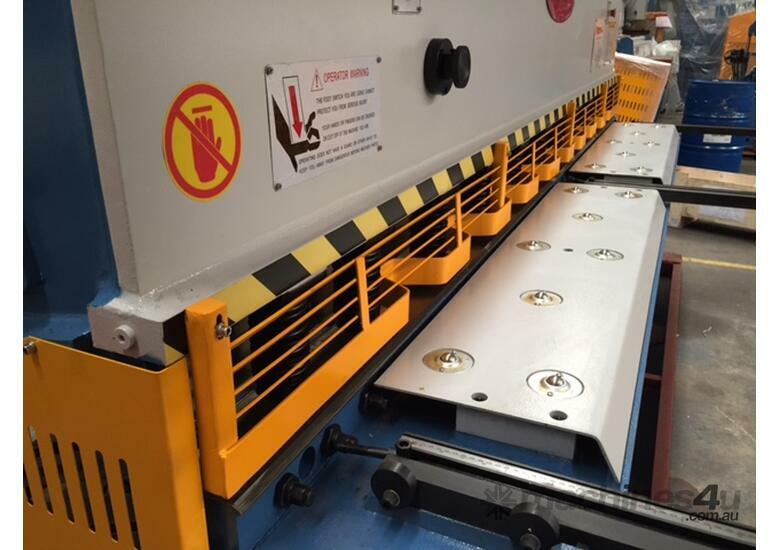 *EXCLUDES PRESSBRAKE SAFETY LIGHT GUARDS WHICH ARE AVAILABLE AS AN OPTION. 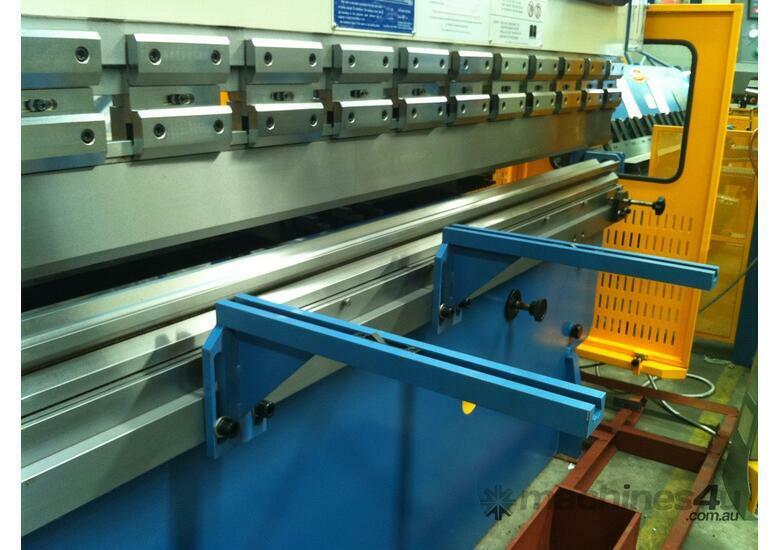 THESE ARE EX-STOCK FOR DELIVERY.